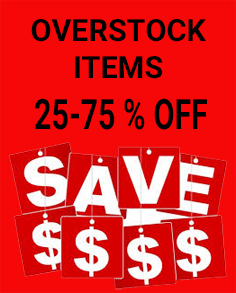 One of Items discounted by as much as 75% and in some cases more... Check it out and save big! AXLE CAP REAR ( 3/4" ) PR. New in package. Fits 1998-2008 VN1500. Nore pre-1999 spacer is used on the brake side.